That is down from 4.3% in September, but still double the UK's. Prices are still rising steeply, but not quite as steeply as they were. 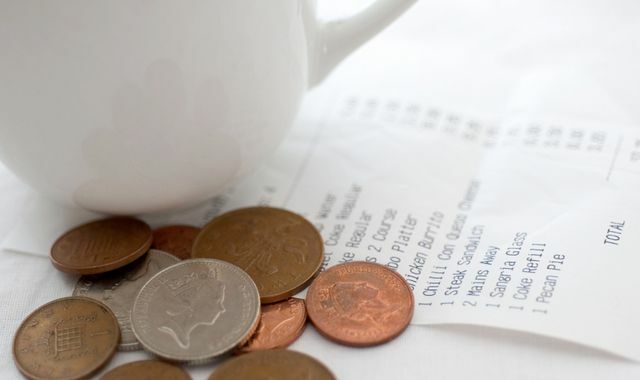 The rise in the cost of living was largely driven by more expensive rents, mortgages, household services and motoring costs. 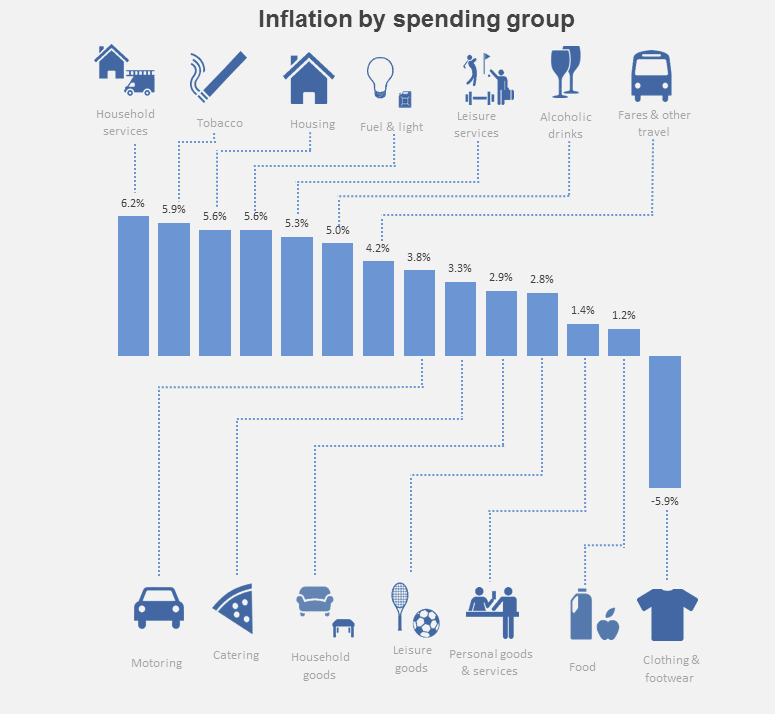 We are paying more for everything in life, except for clothes and shoes which are around 6% cheaper. The comparable RPI figure for the UK for year to the end of December is 2%.